KLAS’ newest report, “Quality Management for 2019: The Search for a One-Stop Shop,” shows that healthcare providers are looking for a single platform to handle all of their quality management needs, but they aren’t necessarily getting it. Providers want more than basic regulatory reporting tools, KLAS found. Researchers for the most recent report studies vendors such as Conduent, Healthmonix, IBM Watson Health (Truven), Medisolv, Mingle Health, Nuance, Premier, Quantros, SPH Analytics and Vizient. Providers want a more robust quality improvement functionality, according to KLAS researchers. Development has been “fairly stagnant,” from some vendors, causing providers to fill the gap with population health management platforms, EHRs and business intelligence tools. KLAS studied the correlation between trust and customer loyalty and how well the vendors tried to ensure customer success. Vendor trust was important, researchers found. Customers who trust their vendor rated them highly and would likely buy again from them. According to KLAS, the companies with high customer loyalty scores included: Healthmonix, Medisolv, Mingle Health, Quantros, and SPH Analytics. Customers noted that having quality management data doesn’t necessarily bring about change within an organization, KLAS found. The organization still has to have those “difficult conversations with their physicians, and they have to get a lot of different team members in the same room together,” a respondent said. In other words, vendors can’t solve everything. However, vendors can make a difference by providing proactive guidance and service to their customers, KLAS said. 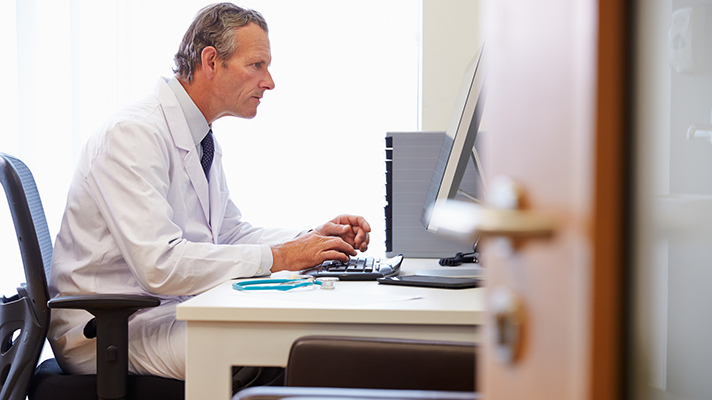 This latest KLAS study coincides with one released last month in which physicians said they want their EHRs to do more than just help them meet regulatory requirements.